Lifestyle sessions are an honest way to capture your life, loves and things you currently treasure. It’s not about perfection, it’s about reality. Highlight reel and the outtakes all in one. Celebrating your relationships and how varied they can be. Spend some quality time together can be a tough ask for some, portrait sessions are a great reason to slow down a little and do what it is you enjoy together. Are you stuck behind the camera all the time and never in the shot? Impossible to capture everyone together? We know it is because we can’t do it and we are professional photographers! Every year we hire a photographer to capture our life with our kids because we want to be included too and we value having an annual record of our life. Keen to know more or book your own lifestyle session at home ? Contact us on the contact page for more information. We will then get in touch and send you out our portrait ebook. General tip for what to wear, avoid fluro or dressing in colours that make one member stand out more than the others. This doesn’t mean you can’t be individuals, just no need for everyone to match exactly. Avoid bold patterns, logo’s and writing on clothing as it distracts from the subject matter.. your lovely faces. 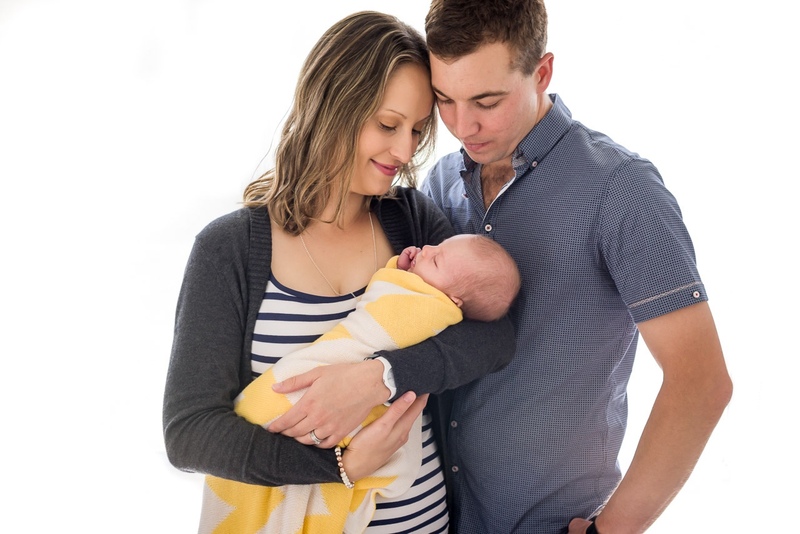 How long will newborn lifestyle sessions take? Usually our lifestyle sessions are an hour. Newborns or loads of kids add another dimension so we allow a little more time as we are on their clock!